It’s true that most of the civilized world uses standard cellular technology to stay in touch with one another — after all, with convenient networks like LTE, we can instantly communicate with someone else around the world. That’s truly incredible, and something that shouldn’t be taken for granted. However, as convenient as modern communication infrastructures are, there are still many places around the world without cell phone towers. It’s unclear as to what percentage of the Earth’s landmass has available mobile phone reception, but given the sheer expanse of the Earth, it’s fair to say that most undeveloped and completely remote areas still lack coverage. 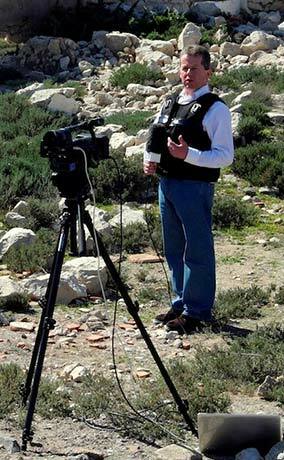 That’s why satellite phones are so valuable. Now, you're wondering why more people don’t use sat phones for their universal coverage, this blog post is for you. 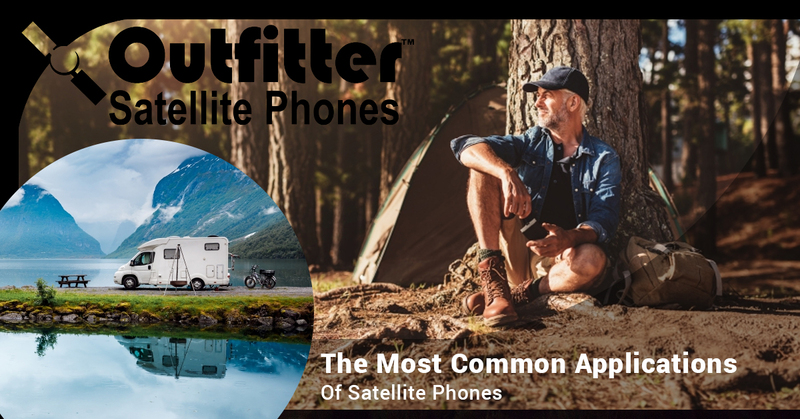 But on this page, Outfitter Satellite will cover some of the most common and practical applications for the use of satellite communication equipment. 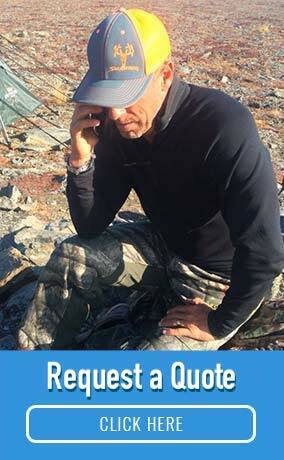 If you have any questions about our satellite phones for sale or satellite phones for rent, including trusted brands like Thuraya, Iridium, and Inmarsat, don’t hesitate to contact Outfitter Satellite (through the internet!) today. Let’s get started. Throughout the world, there exist many job sites where conventional cell phone service simply isn’t available. Examples of remote workers include oil field workers, personnel servicing massive oil rigs in the ocean, maritime personnel out at sea, and construction crews working on infrastructure and development projects far away from civilization. Even in a concentrated work site, the best walkie-talkie technology isn’t able to span a company's desired communication radius. In these situations, satellite phones are typically purchased by a construction company, and they ensure steady and reliable communication between different team members. Natural disasters often occur without warning around the world, especially in poorly developed areas. It’s a shame that global suffering occurs every single year without fail, but it’s important to equip emergency personnel with reliable and responsive satcom equipment in response to adverse events like these. Even areas with cell towers may experience interruptions with service due to a natural disaster, so a satellite phone is the only surefire way to communicate. Sat phones are also very useful in response to acts of terrorism or man-made disasters that cause widespread power outages or downed terrestrial communication towers. Deep nature, while often picturesque and tranquil, is inherently risky and dangerous. From sudden storms to threats from wildlife to the sheer fact that the nearest medical center may be hours away, it’s important to be as prepared as possible before venturing on an expedition. A satellite phone is an essential communication tool for mountaineers and those who enjoy going on long excursions in remote wilderness. For those who are extremely dedicated to their passion for hunting, relying on a conventional cell phone to stay in touch out in the field simply isn’t realistic. Legally hunting various game and other wild animals often requires patience and the ability to camp out for many nights at a time. Outfitter Satellite proudly supports the hunting endeavors of professional hunter William “Spook” Spann. As seen in this video, Spook uses the Iridium GO! mobile hotspot network to stay connected near the Arctic Circle in Alaska. Hunters benefit greatly from technology that allows them to track wildlife migration patterns, weather conditions, and other factors that play into a successful hunting experience. Better yet, the Iridium GO! network allows Spook to stay connected with his family without any issues. Astronauts may not use the same sat phones that us ordinary Earth dwellers would use, but internet connectivity in space relies on a sophisticated and well-engineered network of tracking and data relay satellites. To stay instantly connected some 220 miles above the Earth’s surface (standard ISS orbit) is truly mind-boggling. 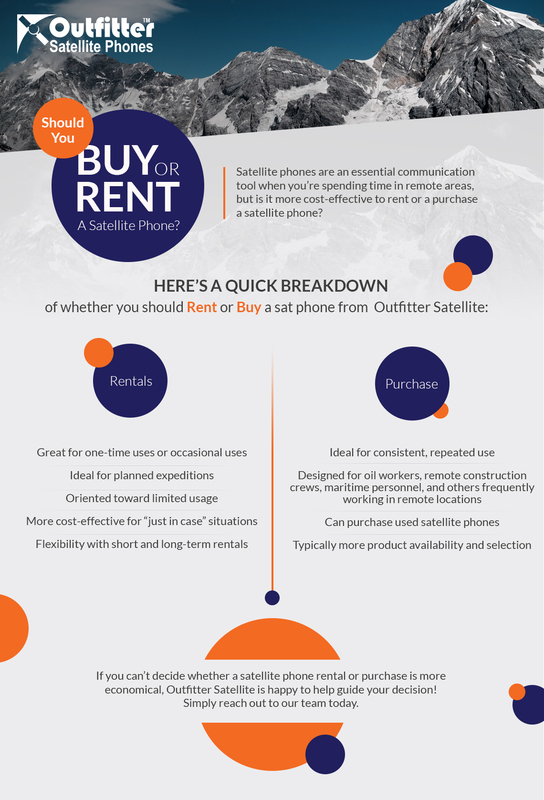 Whether you’re renting your first satellite phone or you’re making a corporate purchase on an Iridium satellite phone for sale, Outfitter Satellite is here to make your satellite phone experience easy, secure, and painless. Contact us today if you have any questions.